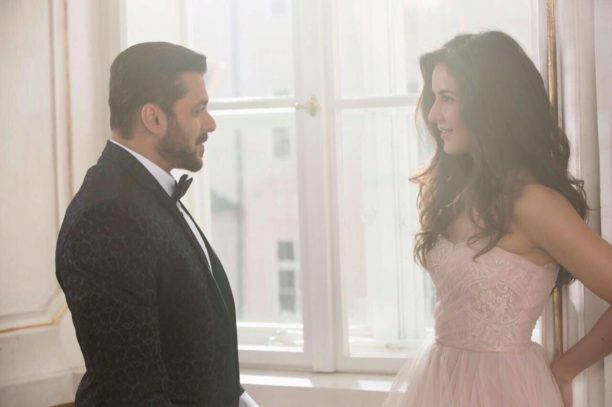 Releasing on December 22nd is the Salman Khan-Katrina Kaif action drama Tiger Zinda Hai. 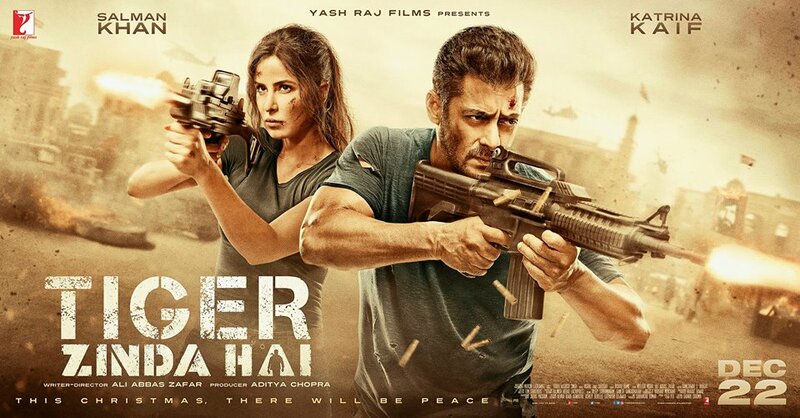 A sequel to the blockbuster Ek Tha Tiger, the Yash Raj Films production is directed by Ali Abbas Zafar. Tiger Zinda Hai continues the story of two super spies Tiger and Zoya eight years later. Shot across various international locations including Austria, Greece, Morocco, Abu Dhabi and India, this mega espionage drama promises incredible action, romance and so much more. To bring the music of Tiger Zinda Hai to life, Zafar worked with the great duo of Vishal-Shekhar. Vishal recently talked to Stacey about what the film and the music for Tiger Zinda Hai is all about. “Tiger Zinda Hai is an action film with a soul”, he says. About the music, Vishal gave a little sneak peek, “It being a film that is trying to stay very true to its genre there is no real sort of song and dance in the course of the film. There is romance between Tiger and Zoya, but they are husband and wife, so it is a more real love. A love that has seen life and survived life. In the film they have been together for eight years so the love song needs to have that intimacy. One hopes that we have managed to do that. One hopes the song comes out and you, as a listener feel that intimacy. That is when we know we have done it. This certainly has us excited to hear the music of Tiger Zinda Hai and even more to see it play on screen within the world and the story of the film. Shortly we understand the first song will be live and then we will get to hear the full Tiger Zinda Hai OST soon. Make sure to stay tuned to BollySpice.